Honda Impresses in J.D. Power & Associates APEAL Awards! Recently J.D. Power & Associates released the 2018 U.S. Automotive Performance, Execution and Layout (APEAL) Study which measures owners’ emotional attachment and level of excitement across 77 attributes. These attributes include the power the customer feels when they step on the gas, to the sense of comfort the feel when climbing into the driver’s seat. The study is now in its 23rd year and records responses gathered from November 2017 through February 2018. The data was collected from 68,000 purchasers and lessees after 90 days of ownership of their new 2018 model-year vehicles. The scale is measured by 1,000 points. This year the industry average increased overall to 820 points from 810 last year. Mass Market brands are loading their cars with more accessories and features that is leading to narrowing gap between Mass Market and luxury. This year the two segments reach a record low gap of 37 points. All categories have improved compared to 2017: driving dynamics (+12 points); visibility and safety (+11); engine/transmission (+10); audio/communication/entertainment/navigation (+10); seats (+10); heating, ventilation and air conditioning (+10); exterior (+9); interior (+9); storage and space (+9); and fuel economy (+4). 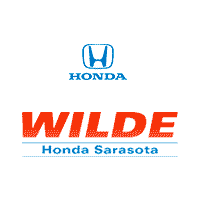 Honda received awards for the Honda Accord and Honda Ridgeline. 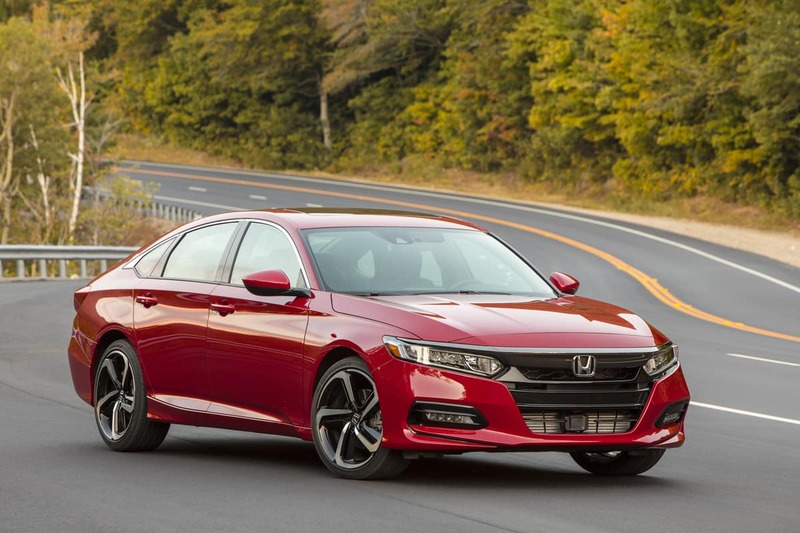 The Honda Accord topped the Midsize Car category while the Ridgeline ranked as the Midsize Pickup, for the second year in a row. While the 2018 CRV and 2018 Odyssey did not top their segments they did place in the top three for Compact SUV and Minivan, respectively.